Dr. Sanger has been taking care of dialysis patients in New Orleans since 2004 and has been with Vascular Access Centers since 2008. Before this, he completed a fellowship in nephrology at the prestigious Johns Hopkins University. Dr. Sanger completed his internal medicine training at Bellevue Hospital and the New York University Medical Center in Manhattan. 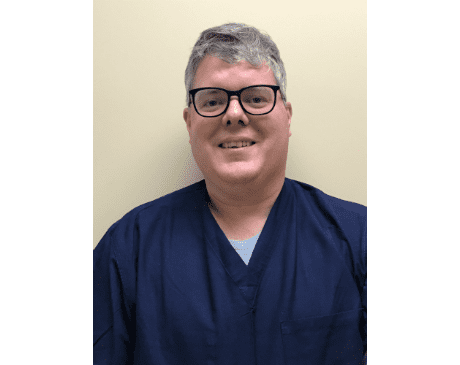 Dr. Sanger graduated from the University Of Pittsburgh School Of Medicine in 1998 and obtained his undergraduate degree from the University of Pennsylvania. The disruption to the healthcare system after hurricane Katrina posed many challenges for the dialysis patients of the New Orleans region. Dr. Sanger has been proud to be a part of the rebuilding of that system and has taken a special interest in ensuring that dialysis patients have speedy access to unparalleled interventional vascular care. Dr. Sanger is a firm believer that the best patient outcomes occur when the advantages of technology are combined with humane and empathetic care.